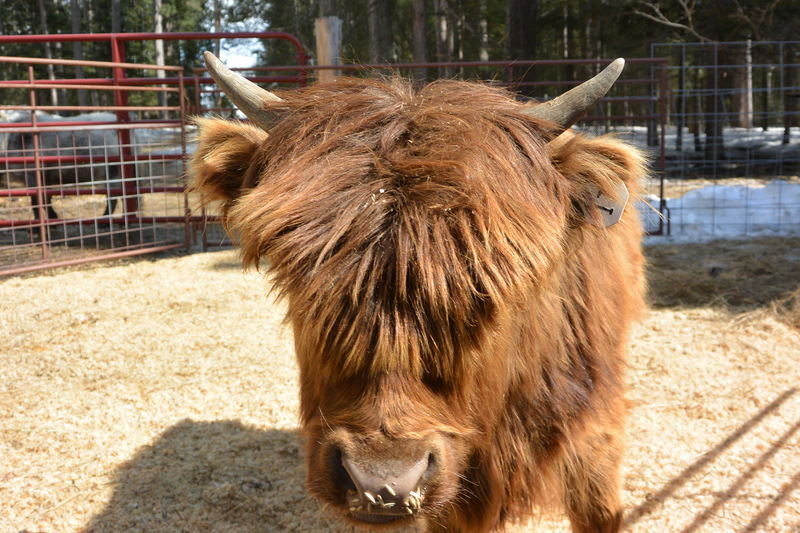 Lilly is one of our bodacious bovines. Anthony (one of our Jr Farmers) had his heart set on getting a mini cow as a pet. 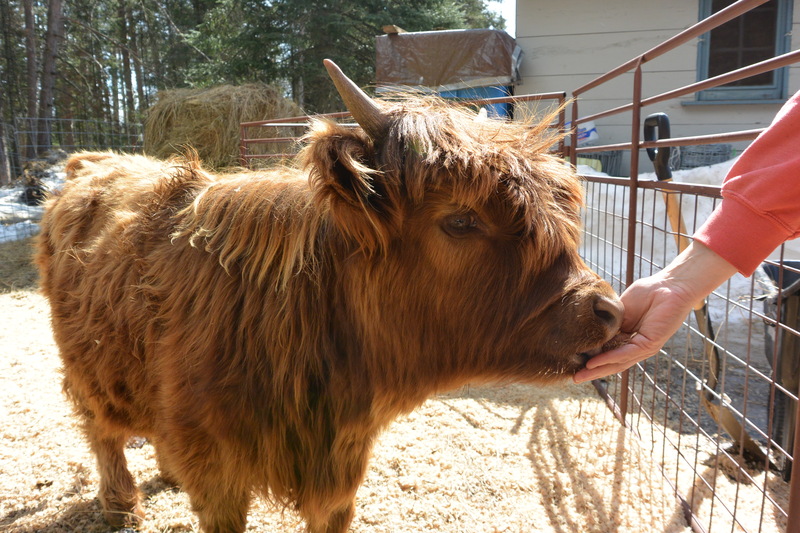 And not just any mini cow – he wanted a mini Scottish Highlander. He saved his money for over a year and in April 2014 was able to pick up his new pet! Lilly is a GREAT addition to the farm!